Ani Kavafian | The Chamber Music Society of Lincoln Center. 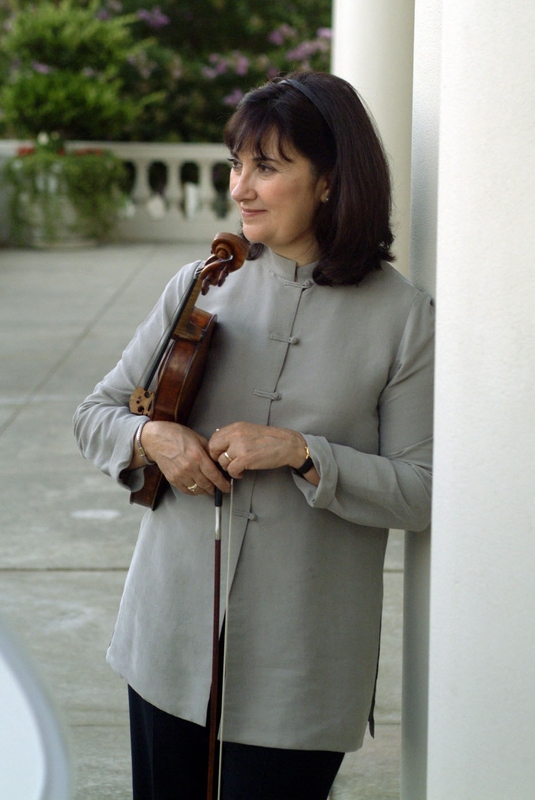 Violinist Ani Kavafian enjoys a prolific career as a recitalist, chamber musician, and professor. She has performed with many of American’s leading orchestras, including the New York Philharmonic, Philadelphia Orchestra, Cleveland Orchestra, Los Angeles Chamber Orchestra, Detroit Symphony Orchestra, and San Francisco Symphony. In the 2018-19 season, she continues her longtime association as a season artist of the Chamber Music Society with appearances in New York and around the US. Last summer she participated in several music festivals including Chamber Music Northwest, the Heifetz Institute, Sarasota Chamber Music Festival, Norfolk Chamber Music Festival, Great Lakes Festival, the Bridgehampton Chamber Music Festival, and Virtuoso Bel Canto Festival in Lucca, Italy. She and her sister, violinist and violist Ida Kavafian, have performed with the symphonies of Detroit, Colorado, Tucson, San Antonio, and Cincinnati, and have recorded the music of Mozart and Sarasate on the Nonesuch label. She is a professor at Yale University and this season will perform Stravinsky’s Soldier’s Tale at Carnegie’s Zankel Hall with colleagues and students from Yale. She has received an Avery Fisher Career Grant and the Young Concert Artists International Auditions award, and has appeared at the White House on three occasions. Her recordings can be heard on the Nonesuch, RCA, Columbia, Arabesque, and Delos labels. 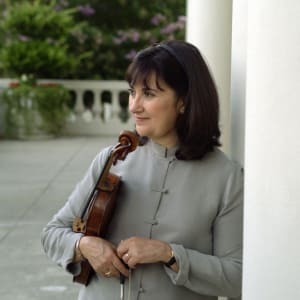 Born in Istanbul of Armenian heritage, Ms. Kavafian studied violin in the US with Ara Zerounian and Mischa Mischakoff. She received her master’s degree from The Juilliard School under Ivan Galamian. She plays the 1736 Muir McKenzie Stradivarius violin.